I discovered a gem on my latest trip to Montreal; a little something called CBC radio and recently heard an interview with the daughter of Sammy Davis Jr, Tracey Davis as she was promoting her latest book, Sammy Davis Jr: A Personal Journey with My Father. She so eloquently and candidly spoke about the legacy that is her father. “Don’t let me die here,” he told his daughter when he was dying, referring to what he stood for and the type of person he was. She hasn’t. Davis Jr. was a performer his entire life, growing up on stage without a real childhood and having to endure the unspeakable atrocities that so many African Americans had to survive dealing with racism. Tracey spoke about his strength – the ability to remain positive through everything. She also mentions the racial unfairness in Las Vegas at that time, even though Sammy was a top performer earning plenty of money at that time. She mentions, “Uncle Frank,” which warmed my heart, and how Sinatra stuck up for his friend and, in effect, African Americans everywhere. Tracey Davis’ book about her father has been placed on my “must read” list because there is so much more to know about someone than the generalities placed on a Wikipedia page. 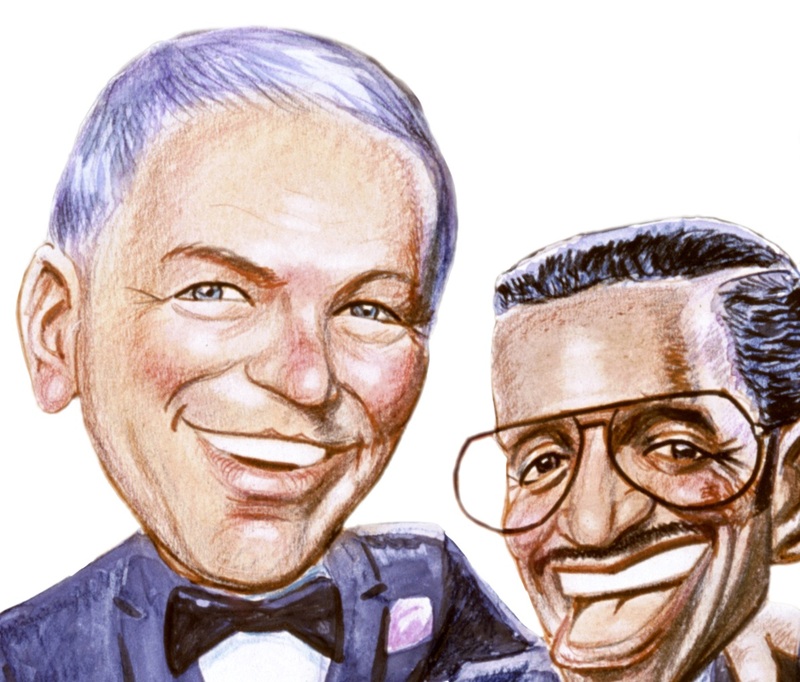 And it pleases me that my Vegas shows such as Sinatra Forever and Frank … A Musical Journey, which are my interpretation of the man and his music, happen to honor someone so deserving.